Our main target is to develop the leading technology in computational science of fluid flow (solid-gas-liquid multiphase flow) by using the particle method for predicting flood flows due to a tsunami, a storm surge and an extremely heavy rain, and for improving water quality to preserve waterfront environment (e.g. aeration and sand capping on underwater mud). In addition, development of the Lagrangian simulator of crowded people, similar to the particle method, is being conducted for promoting a crowd refuge planning in various disasters. 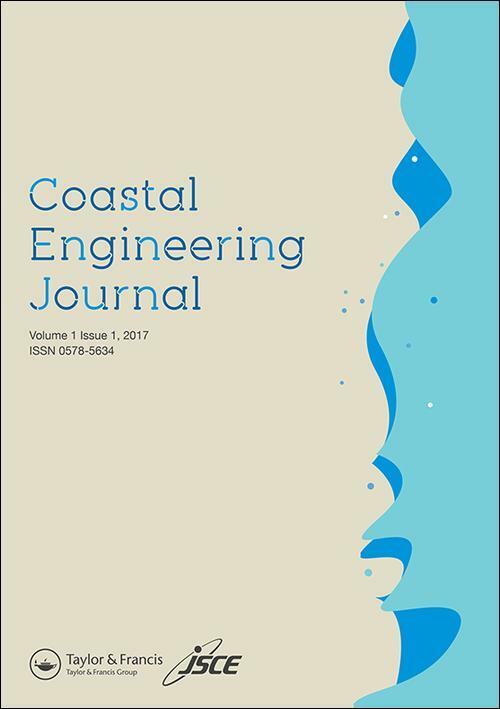 The special issue of SPH, where the members of our research group (Gotoh & Khayyer) served as Guest Editors, has been published by Coastal Engineering Journal (Taylor & Francis). Abbas Khayyer received the C. H. Kim Award. 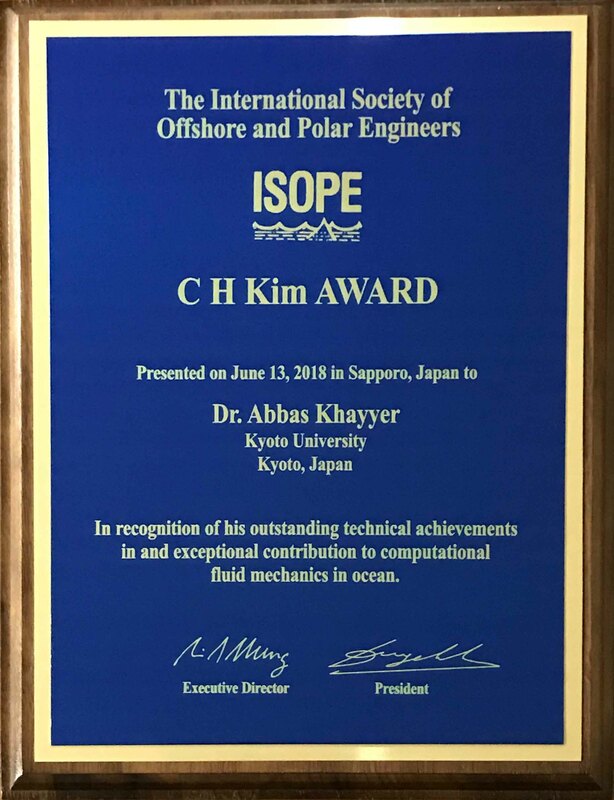 This award was founded in 2006 to commemorate Dr. Cheung Hun Kim (Texas A & M University), the founding member of ISOPE (International Society of Offshore and Polar Engineers) and is awarded to one researcher who made a remarkable contribution to ocean engineering. Abbas Khayyer is the youngest of all the prize winners and the first awarded researcher from Kyoto University. In addition, he is the first Iranian researcher to receive this award. Our publication: On enhancement of Incompressible SPH method for simulation of violent sloshing flows (Applied Ocean Research, Volume 46, Issue , June 2014) has been listed in the top position in the Most Cited Applied Ocean Research Articles. (as of January, 2018). Our paper: Enhancement of stability and accuracy of the moving particle semi-implicit method (Volume 230, Issue 8, April 2011) has been listed in the Most Cited Journal of Computational Physics Articles. Among papers published on JCP since 2011, highly cited papers has been found on the basis of Scopus data. 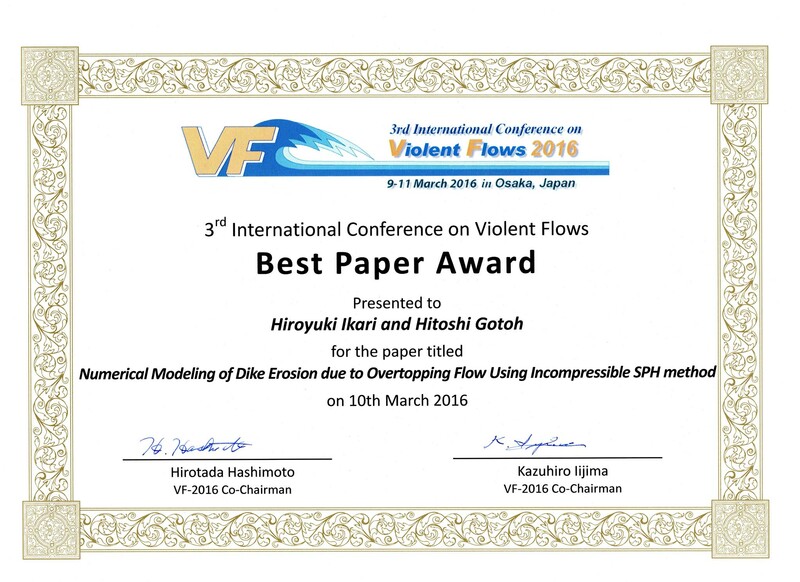 Hiroyuki Ikari and Hitoshi Gotoh had won the Best Paper Award in 3rd International Conference on Violent Flows 2016. Our publication: A higher order Laplacian model for enhancement and stabilization of pressure calculation by the MPS method (Applied Ocean Research, Volume 32, Issue 1, February 2010) has been listed in the top position in the Most Cited Applied Ocean Research Articles(as of January, 2015). Another our publication：A 3D higher order Laplacian model for enhancement and stabilization of pressure calculation in 3D MPS-based simulations (Applied Ocean Research, Volume 37, Issue 1, August 2012) is also ranked at the 14th position in the Most Cited Applied Ocean Research Articles(as of January, 2015). In the annual download ranking Top 25 Hottest Articles (Applied Ocean Research), January to December 2014 full year, our joint publication with PARI (Port and Airport Research Institute) : On enhancement of Incompressible SPH method for simulation of violent sloshing flows (Applied Ocean Research, Volume 46, 2014) listed in the 2nd position. 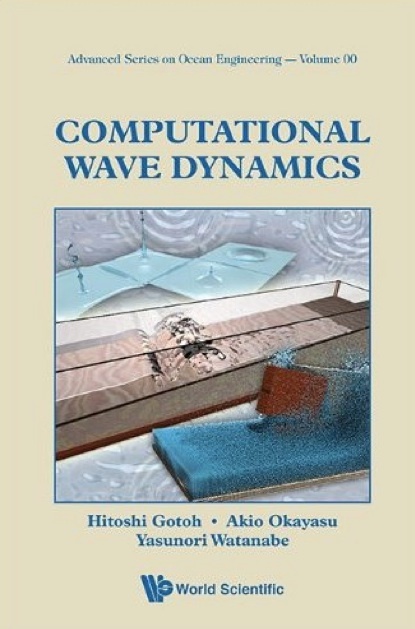 echnical book “Computational Wave Dynamics” has been released from World Scientific Publishing Co(June 7, 2013). 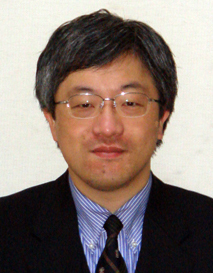 From our research groupe, Gotoh serves as one of the editors and Harada serves as one of the authors of this book. Special page named “Particle Method Benchmark” provides various benchmark tests of violent flows simulated by our high-performance particle methods. 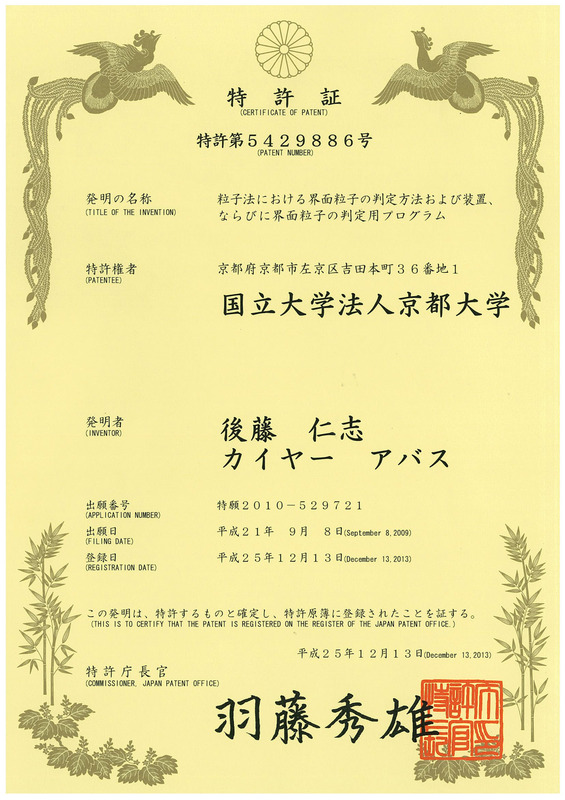 As the Chair of Coastal Engineering at Kyoto University, our laboratory was originally founded in 1967 (see the page of “History”). The coastal engineering is a field dealing with disaster prevention, environmental preservation and human activities at a coast. We have worked on a wide theme from the coastal disaster prevention from a tsunami and a high tide, to the coastal environmental problems such as the ecosystem changes of an artificial beach. We also have contributed to a proposal and the advice for the coast management measures in the technical advisory committees of the national and the local governments. Although the coastal engineering is one of the most important research fields for us, we approach various research fields, such as a protection against flood disasters in a river basin, a technology for preservation of water environment and so on, by the advanced technology of computer simulation. A particle method (SPH method and MPS method) is mainly investigated in our laboratory. Although a violent flow with whitecaps and splash, such as a wave breaking at a coast or a hydraulic jump in a river, was difficult to be simulated by the conventional numerical models of fluid, a simulation of a violent flow is enabled by a particle method, which is the Lagrangian solver of the equation of motion of fluid. Activities of our laboratory are not limited to applications of existing particle methods to various hydraulic phenomena. In our laboratory, a basic study of the calculation principle, which can be applied to all related fields of fluid science and engineering, is performed. SPS-Turbulence Model for turbulence calculations of the particle methods is a technique that is developed firstly by our laboratory members. Accurate particle methods (CISPH-HS method, CMPS-HS method, etc), which have been developed in our laboratory, have been published on international academic journals registered with ISI Web of Science of THOMSON-REUTERS. Our accurate particle methods have been referred not only in construction engineering but also in many research fields of fluid science and engineering. 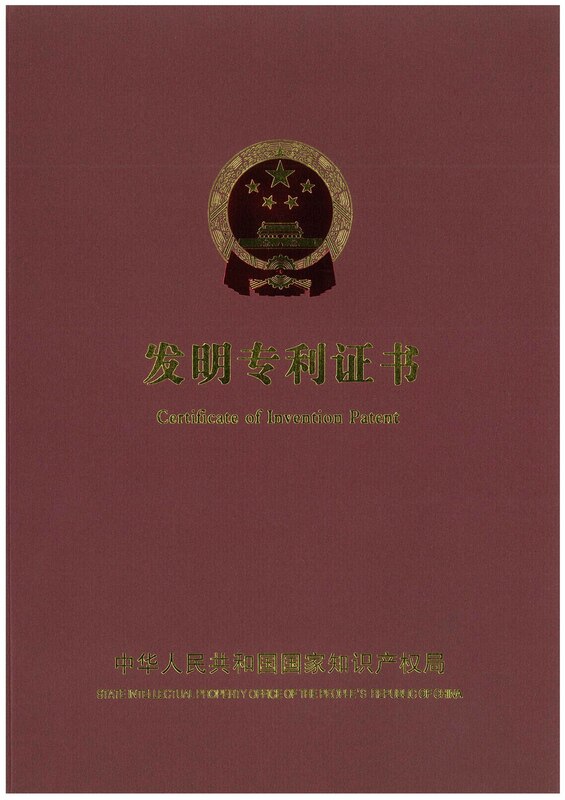 Publications on this subject won a higher rank (Top five) for the plural periods in the download ranking of the Science Direct “Top 25 Hottest Articles (Coastal Engineering and Applied Ocean Research )”. Corrected Incompressible SPH method for accurate water-surface tracking in breaking waves(Coastal Engineering, Volume 55, Issue 3, March 2008)：2nd rank in 2011, 2012 and 2013 on Most Cited Coastal Engineering Articles. Modified Moving Particle Semi-implicit methods for the prediction of 2D wave impact pressure (Coastal Engineering, Volume 56, Issue 4, April 2009)：5th rank in 2011, 4th rank in 2012 and 2013, 2nd rank in 2014 on Most Cited Coastal Engineering Articles. Enhanced predictions of wave impact pressure by improved Incompressible SPH methods (Applied Ocean Research, Volume 31, Issue 2, April 2009): 2nd rank in 2013, top rank in 2014 on Most Cited Applied Ocean Research Articles. A higher order Laplacian model for enhancement and stabilization of pressure calculation by the MPS method (Applied Ocean Research, Volume 32, Issue 1, February 2010): 6th rank in 2013, 3rd rank in 2014, top rank in 2015 on Most Cited Applied Ocean Research Articles. These articles were listed on the download ranking of Science Direct, Top 25 Hottest Articles. Especially, the following articles are listed in the annual download ranking. In addition, the following articles were listed the top of the download rankings. 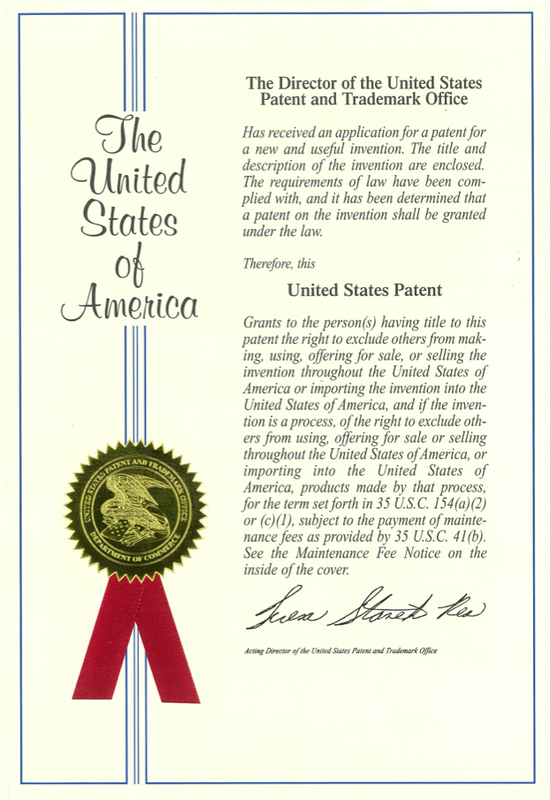 Link to patent No.8521466 in USPTO(United States Patent and Trademark Office). 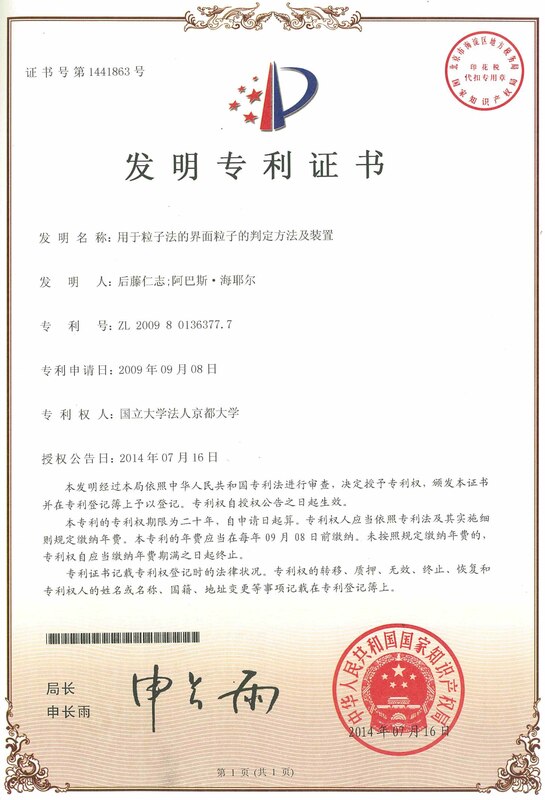 From Japan and the People's Republic of China, the patents with the same contents have been also granted. The target of the particle method is not limited to a fluid. The particle method is a general model of continuum, which can integrally describe an elastic body, a plastic body and a fluid. Large deformation phenomena that brought about difficulties in application of conventional technique, such as the FEM, can be analyzed by a particle method. The multi-physics that unify various phenomena in three major dynamics related to construction engineering, such as structural mechanics, soil mechanics and hydrodynamics, is possible. In our laboratory, the hybrid model of elasto-plastic body and fluid based on the particle method has been developed as a tool of interface fields between soil mechanics and hydrodynamics. This model can be applied to the prediction of a river-bank destruction due to a flood for urban disaster prevention. If a person is regarded as a single particle, a crowd is a granular body with gathering particles. Auto traffic and the pedestrian crowd in urban areas can be interpreted based on the physics of a granular body. But because a person acts actively based on self-acquired information, the mathematical model of an active behavior is necessary. In our laboratory, the crowd behavior simulator CBS has been developed. CBS has been applied to disaster evacuations (CBS-DE), such as evacuations at the time of floods and tsunamis, evacuations at the time of the fire from the underground spaces (shopping center, a tunnel, etc.). CBS can be also applied to a pedestrian space design, such as a railway station square. Developing computational hardware will make an over-100,000 people scale calculation possible in near future. Construction of a Virtual City as the tool of the social experiment in a virtual space will be realized. Because over 1000,000 particles are tracked in the calculation of particle methods, a device that helps intuitive understanding of calculation results is indispensable. For example, in the numerical simulation of waves, a state as if we observe from a side of an experimental water tank is reproduced with CG. It is called Numerical Wave Flume. In addition, in crowd behavior simulator CBS, the model of a person with moving hands and feet is drawn. The CG and the dynamic image as post-processing of the simulation is indispensable for the interpretation of heavy computations performed in our laboratory. 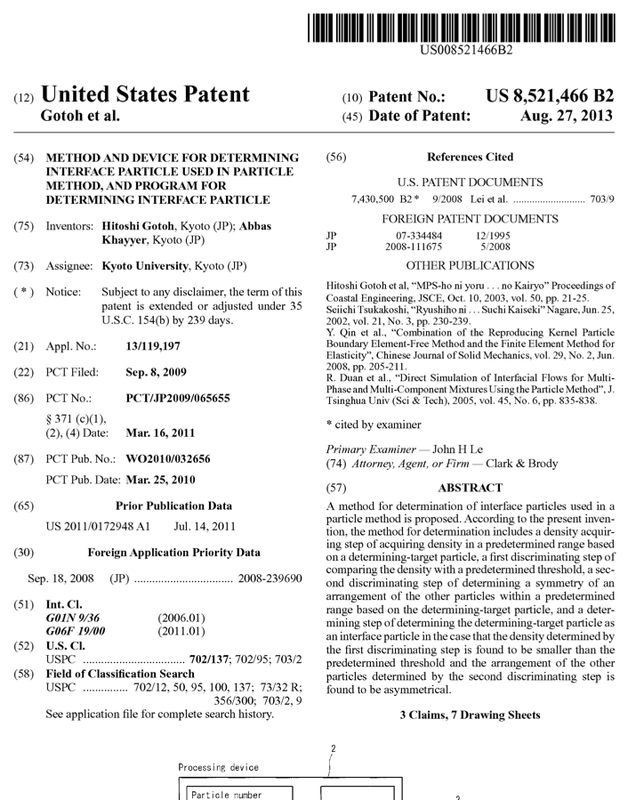 Please refer to the page of [Researches] for detailed contents. In addition, dynamic images (animations) of the simulation results are shown in the page of [CG Gallery].